Japanese headbands are worn as a symbol of perseverance and courage. 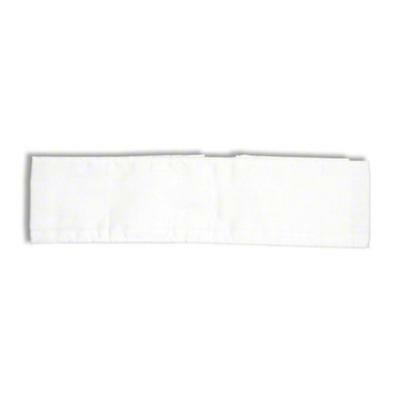 Traditionally made of white cloth, headbands can be worn to compliment a robe or a kimono costume. These headbands are often worn to make a statement, symbolize a cause or to celebrate an event. Headbands are also popular among theater groups and dance studios for performances. Made in Japan of 100% cotton. The headband measures 2 1/2" wide and 36" long.